The end of the 2019 Six Nations is in sight and England are still vying for glory. Depending on how the Wales vs Ireland game goes down, England may still have the chance at the trophy and, of course, the cross-border bragging rights of beating Scotland in today’s Calcutta Cup game. England and Scotland will meet on the field at Twickenham Stadium, West London. The game itself – the last of this year’s Six Nations – starts today, Saturday March 16, at 5pm GMT. Scotland hasn’t performed as well as the side may have liked this tournament with plenty of losses (except to Italy, of course). England started off strong beating the favourites Ireland and smashed France by a huge measure but a clash with Wales saw them defeated. While this game should be England’s for the taking, Scotland humbled England by beating them convincingly at Murrayfield last year 25–13. For this game England has dropped Joe Cokanasiga – despite his man of the match performance against Italy – and stepping in to replace him in the number 14 jersey is Exeter’s Jack Nowell. In the midfield is Manu Tuilagi and Henry Slade outside Owen Farrell. Ben Moon is back as loosehead prop with Mark Wilson in as blindside flanker to replace Brad Shields. Even if the game itself ends up having no bearing on the final 2019 Six Nations standings table, watching these two teams go head-to-head is always a must watch. The great news is that it’s free-to-air in the UK, so you can tune in to an England vs Scotland live stream for free if you’re there. 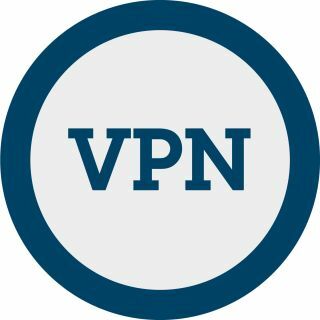 For all your other viewing options, keep on reading. Result! All the Six Nations matches will be shown live in the UK on free-to-air television. This Scotland and England game will be aired on ITV from 5pm GMT. You’ll have to be up at 5am AEDT to catch this game live. 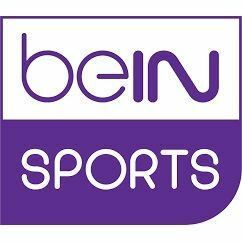 The game will be shown via subscription service beIN Sport, which is actually showing every game of the 2019 Six Nations. This game isn’t going to be live until 6am Wellington time, so night owls are in for a treat. 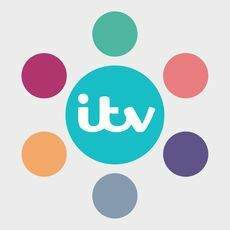 This, like all the Six Nations 2019 games is getting aired in one easy to access place. It’s all being streamed via beIN Sport. 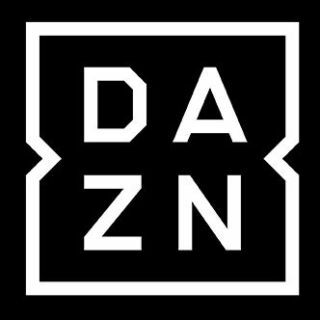 DAZN is a streaming service available in a select few countries including Canada for the Six Nations Rugby. That means you can live stream the England v Scotland game at 10am PT, 1pm ET. 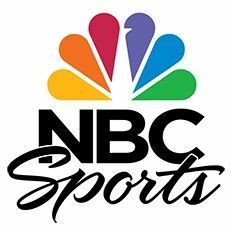 The US gets to enjoy the England and Scotland rugby action this year using NBC Rugby Pass which will stream the game live at 10am PT, 1pm ET.